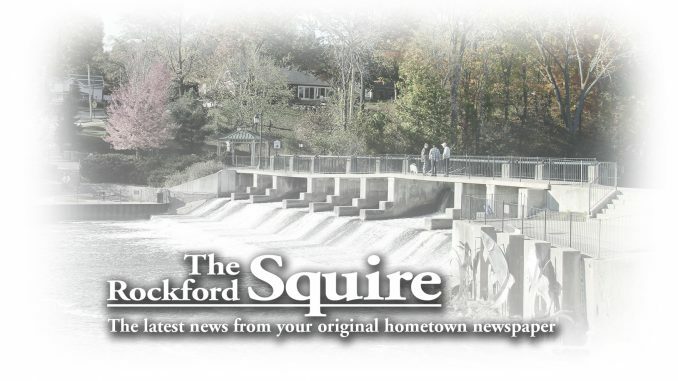 On Wednesday, March 16, Rockford wrestlers Austin Scogg and Eric Vander Stel were recognized for their accomplishments. Scogg earned MVP for the 2010-2011 varsity wrestling season for his hard work, talent and leadership. 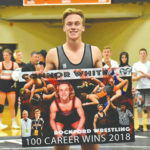 He has been a mentor to the Rockford wrestling team and like a big brother to Vander Stel. 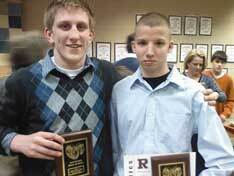 Vander Stel earned MVP for the 2010-2011 junior varsity wrestling season. His hard work ethic and respectful attitude earned his teammates’ approval. 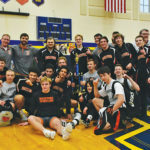 Led by Coach Brian Richardson and his assistants, the Rockford wrestling team has a high standard for leadership and team spirit that is seen through every member on the squad. 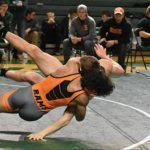 With leaders like Scogg, Tyler VanRooyen and the JV teammates, they carry guys like Vander Stel on their shoulders without a second thought.